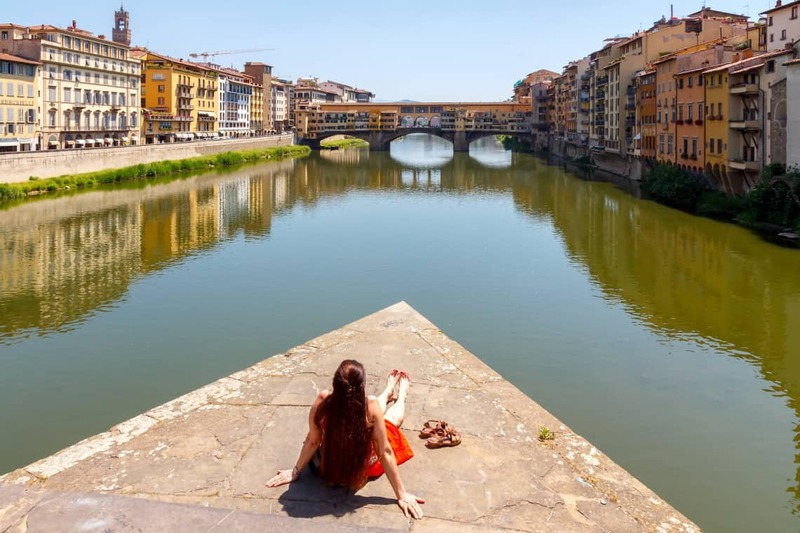 The choice is yours of how to enjoy Florence! 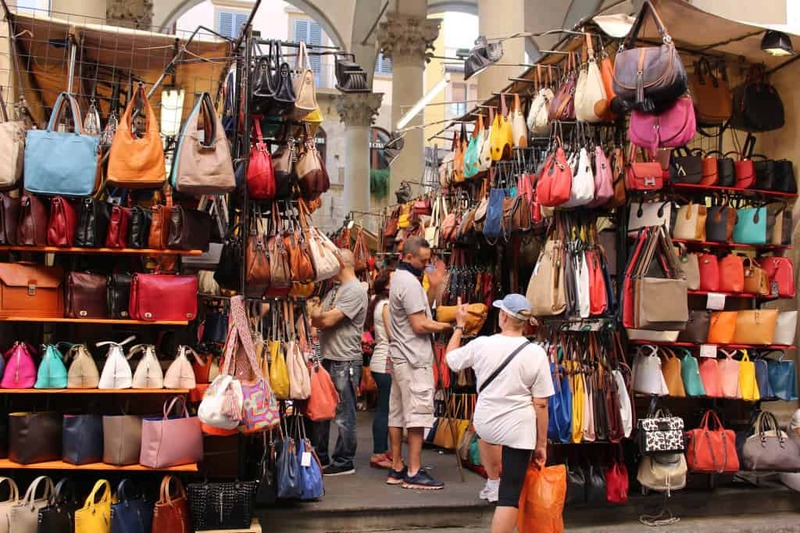 Our resident editor share some of the highlights this city has to offer. 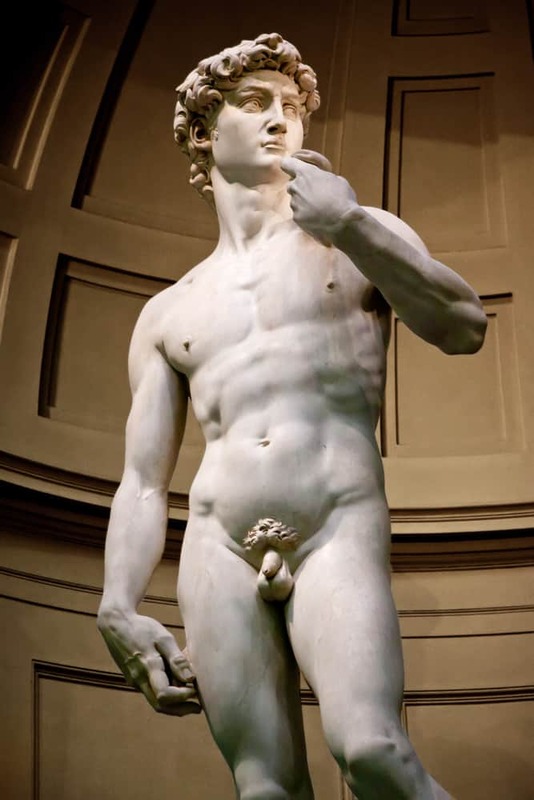 First, the plan was to make this article a ‘Top five things to see in Florence Italy‘ but I failed simply because I got carried away, and could not un-convince myself that it was not worth continuing. You ended up with eleven! 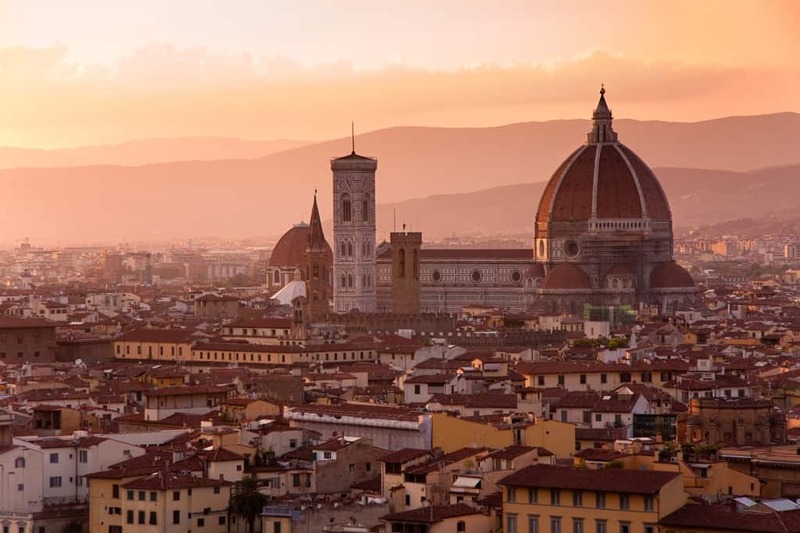 If you are visiting Florence for just a day my advice is to take all of it walking the city. 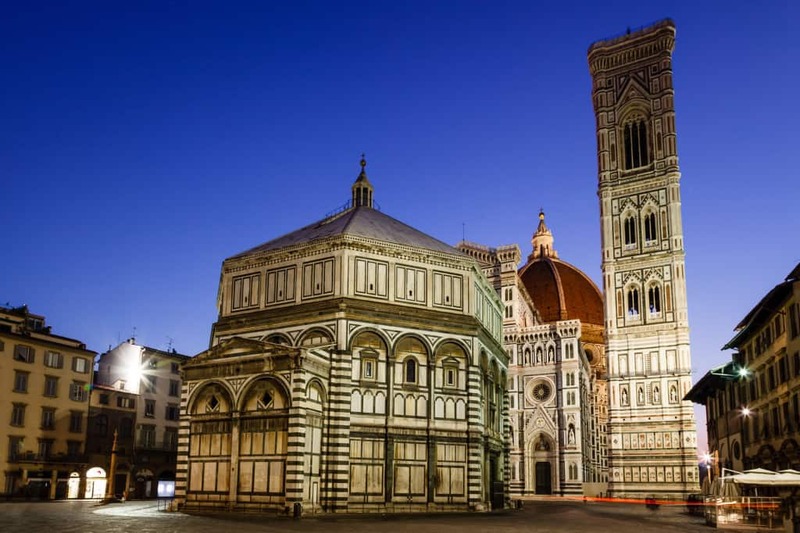 While there are plenty of museums and opportunities to part with your money, Florence is an open-air museum and it’s completely free to walk around and is better than a museum. 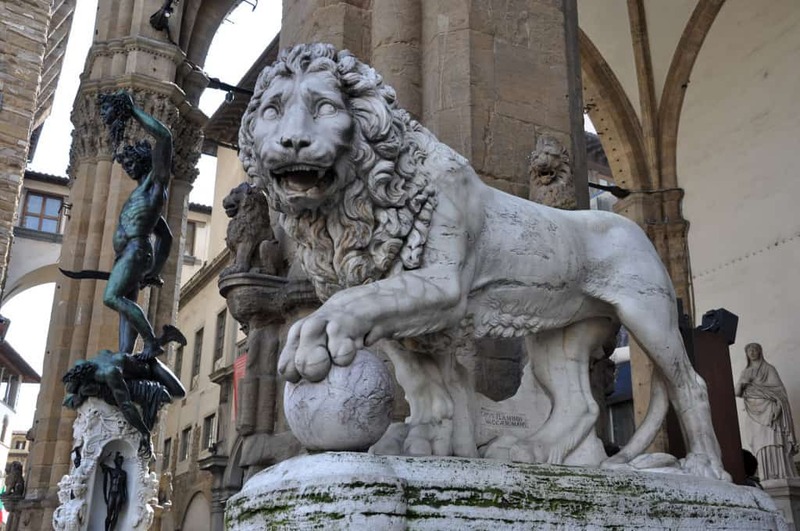 Walking around the town you can truly experience the magnificence of this city and imagine what it must have been like to live at the time of the Renaissance. 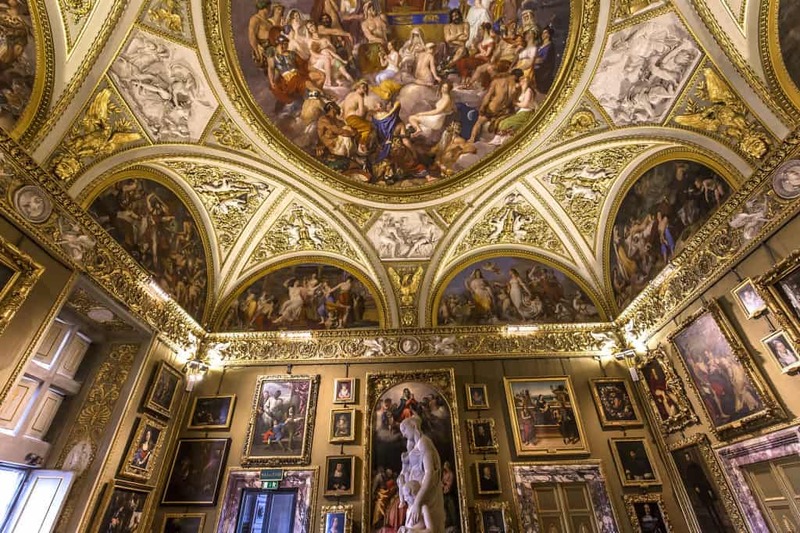 If you do want to visit the museums and anticipate everything including the purchase of tickets, you can do so through our tickets page. 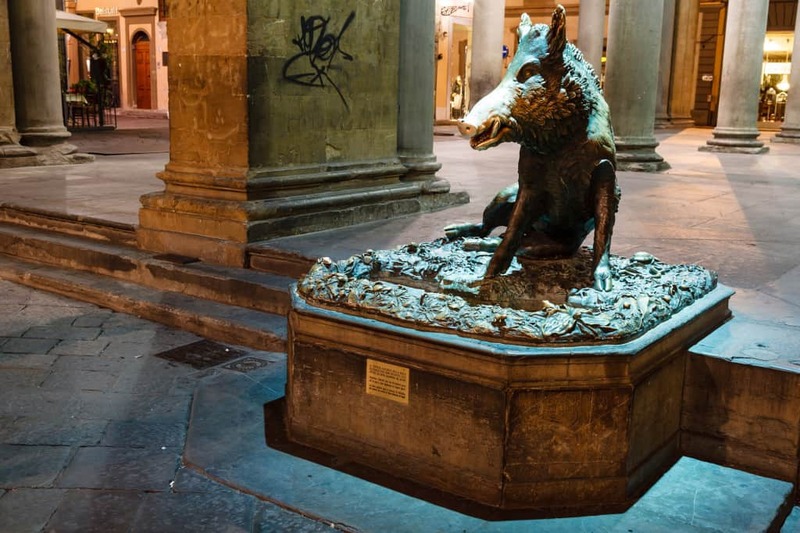 Situated directly in front of the local council offices in Piazza della Signoria. Florence – Duomo .The Last Judgement. 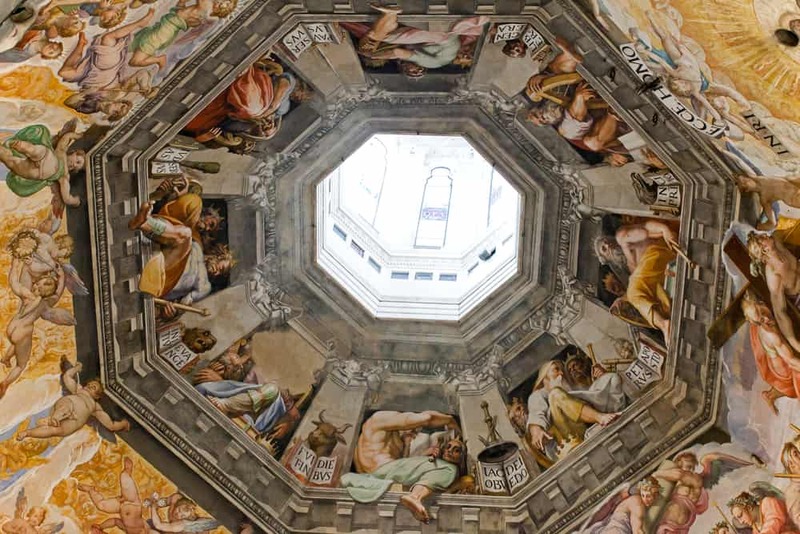 Inside the cupola: 3600 m2 of frescoes, created by Giorgio Vasari and Federico Zuccari, who worked there from 1572 to 1579. 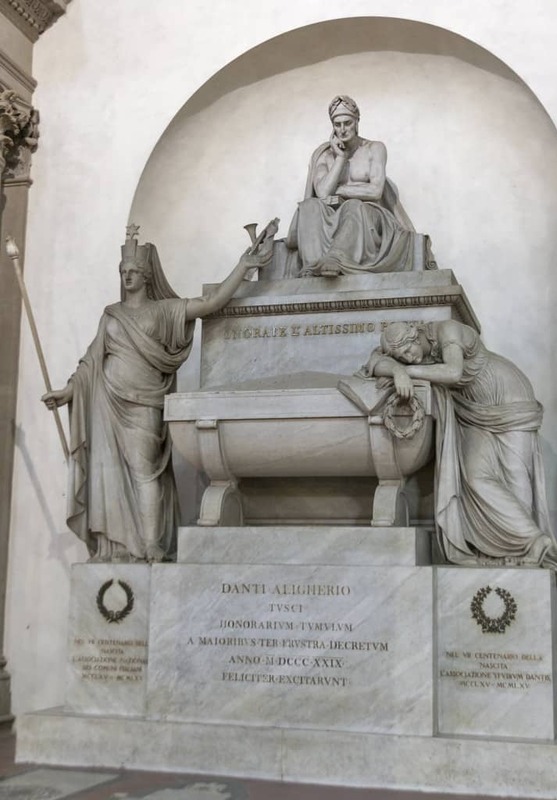 Visit the Tomb of the Florentine own William Shakespeare, Dante Aligherio. 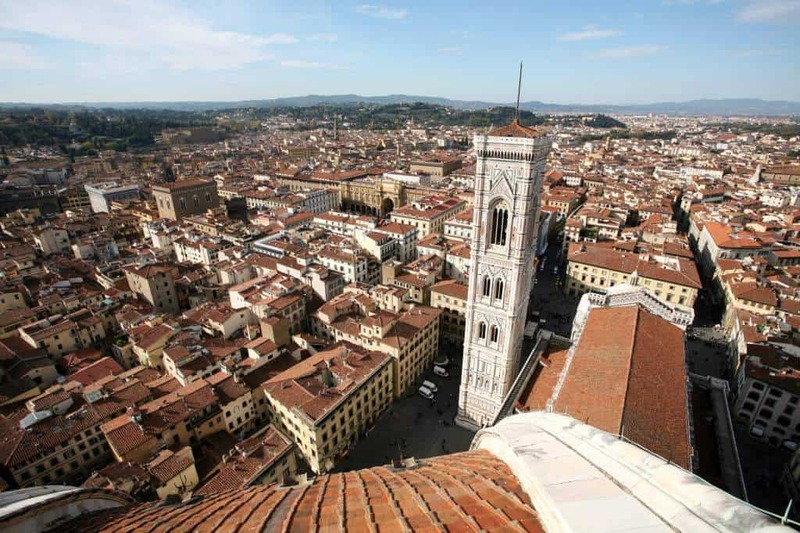 Located at the Basilica of Santa Croce in Florence.